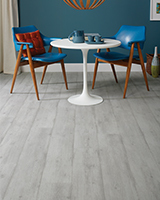 TORLYS CorkPlus™ BLUE underlay offers natural air cushioning for comfort, sound absorption, and thermal insulation. 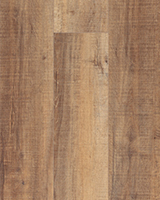 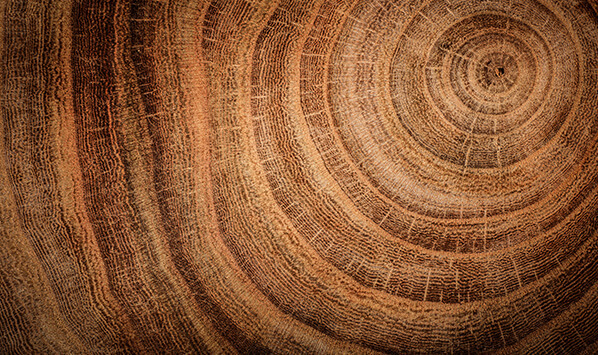 Made out of recycled cork, the underlay is an eco-friendly product and preserves protected oak forests with sustainable harvesting. 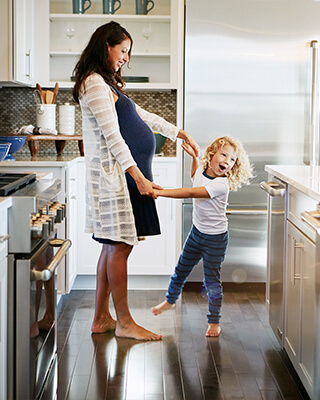 Exclusive to TORLYS, Microbran® antimicrobial product protection is built-in to keep floors fresh by inhibiting the growth of mold and mildew, and its associated odors. 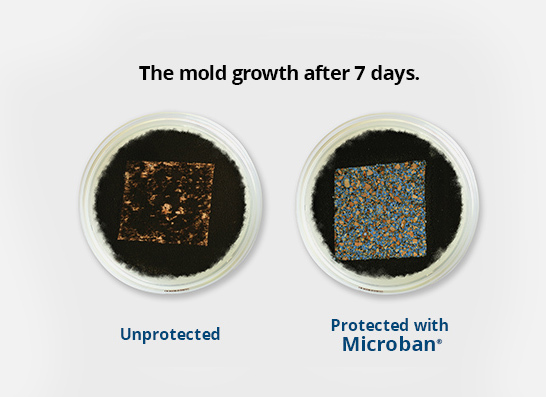 Microban®, the global leader in antimicrobial protective technology, provides TORLYS exclusive use of Microban® product protection in cork underlayment. 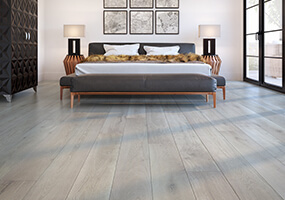 A TORLYS floor with Microban® adds a whole new level of peace of mind by inhibiting the growth of mold and mildew and microbes that may cause odors and floor deterioration. 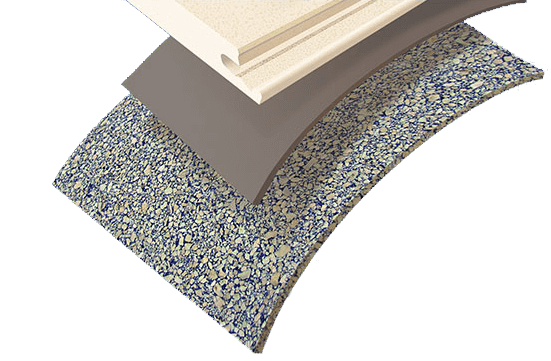 With added Microban® antimicrobial protection, we are able to bring you flooring that protects against property damage and expensive mold remediation to help you protect your investment. 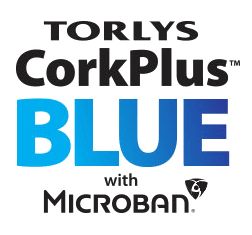 Combined with our Flood Warranty*, TORLYS CorkPlus™ BLUE with Microban® means you can worry less about everyday mishaps, spills and floods. 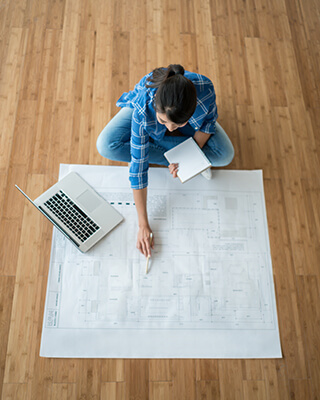 *See our full Flood Warranty for details.